With one or two more events still to be announced, we've posted our exciting and eclectic May events schedule. 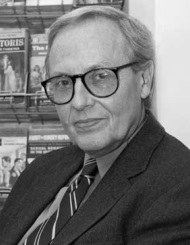 Take a look at our lineup -- including Anne Fadiman, celebrating the posthumously published work of her student and Wayland native Marina Keegan; political commentators Glenn Greenwald and Noam Chomsky discussing Edward Snowden; high-wire artist Philippe Petit for Creativity; and much more. Mark your calendars for big ticket on sale dates over the next two Tuesdays, and view all our upcoming ticketed events here. Come by, browse the store, and shop some of our new displays this week. You'll find books for the upcoming Passover holiday, a new display collecting the first installments of various favorite mystery series ("Not sure where to start? Mystery solved! 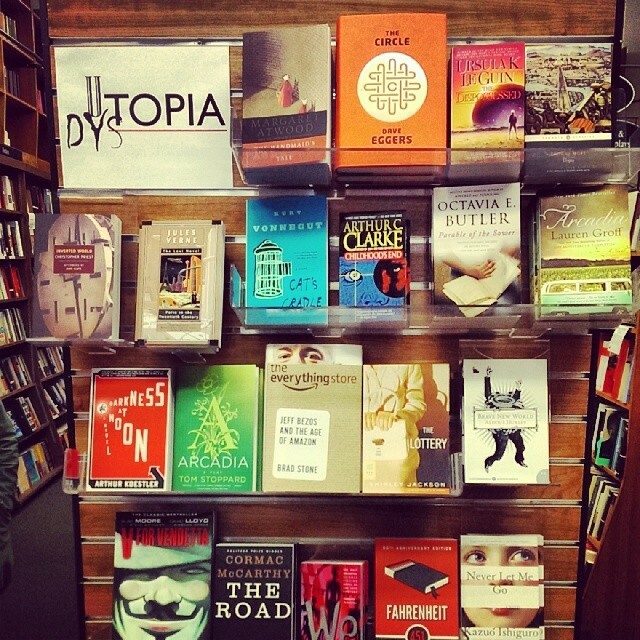 "), and our booksellers' favorite visions of utopia and dystopia. 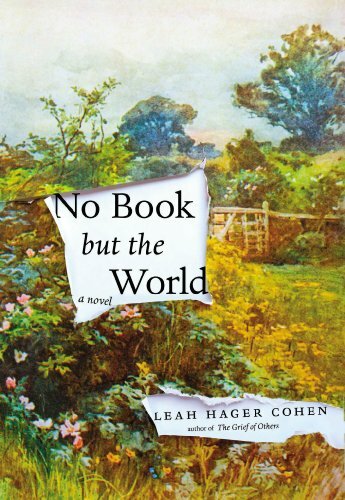 Leah Hager Cohen brings her trademark intelligence to a psychologically gripping, richly ambiguous story that suggests we may ultimately understand one another best not with facts alone, but through our imaginations. 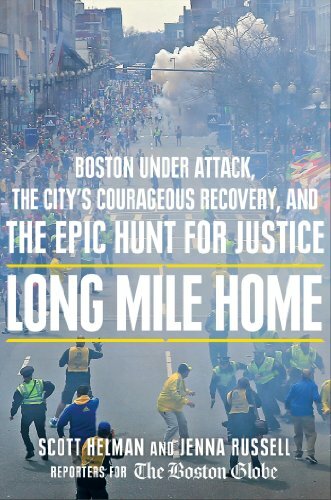 In the tradition of 102 Minutes and Columbine, this is the definitive book on the Boston Marathon bombing and manhunt for the Tsarnaev brothers, written by reporters from The Boston Globe and published to coincide with the first anniversary of the tragedy. 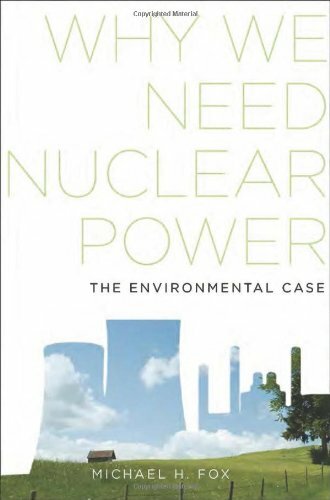 In Why We Need Power, radiation biologist Michael H. Fox argues that nuclear power is essential to slowing down the impact of global warming. He examines the issue by relying on thirty-five years of research spent studying the effects of radiation. Each week we feature a book printed on Paige, our book-making machine. Featured books will range from fresh works from local authors to near-forgotten titles discovered in our extensive print-on-demand database. 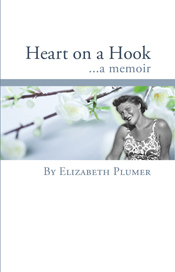 When her mother suffers a fatal heart attack at age fifty, Elizabeth is forced to navigate her teenage years alone. In this poignant memoir, the author bears witness to her mother's short life as she rediscovers the childhood she thought was lost. These scholarly, annotated, and uniquely comprehensive editions gather together the work of Robert Frost and Ralph Waldo Emerson, including previously unpublished and unanthologized poetry, prose, and translations. This book of essays covers a wide range of topics on which Umberto Eco has written and lectured for the past ten years, from a disquisition on the theme that runs through his most recent novel, The Prague Cemetery, to a discussion of the ideas that have inspired his earlier novels. Poetry was at the center of Jack Kerouac's sense of mission as a writer. This landmark edition brings together for the first time all Kerouac's major poetic works, along with a rich assortment of his uncollected poems, six published here for the first time. Incredibly Strange Films (Re/Search #10) is a functional guide to important territory neglected by the film-criticism establishment, spotlighting unhailed directors -- Herschell Gordon Lewis, Russ Meyer, Larry Cohen and others -- who have been critically consigned to the ghettos of gore and sexploitation films. In Spain, long-time Barcelona resident Jeff Koehler gathers the country's many time-honored dishes and age-old culinary customs, and distills the Spanish table down to its essence -- food that is prepared simply but full of homemade flavors, and always meant to be shared. Though Picasso's drawings and paintings are all well known, there are some aspects, such as his ceramics, that still demand special attention. In this book, through many essays and illustrations, expert potter and Picasso's collaborator Georges Ramie undertakes this necessary work. 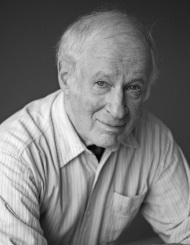 Harvard's Werner Sollors, Professor of English Literature and Professor of African and African American Studies, discusses The Temptation of Despair: Tales of the 1940s. 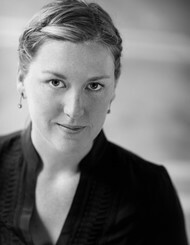 Maggie Shipstead discusses her novel Astonish Me -- the story of a young American dancer who helps a Soviet ballet star defect -- in conversation with Julie Orringer. 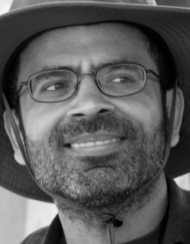 Akhil Sharma, award-winning author of An Obedient Father, presents Family Life: A Novel. 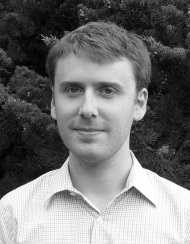 Ben Tarnoff discusses The Bohemians: Mark Twain and the San Francisco Writers Who Reinvented American Literature. Yale history professor John Demos discusses his book The Heathen School: A Story of Hope and Betrayal in the Age of the Early Republic in conversation with Megan Marshall, author of Margaret Fuller: A New American Life. 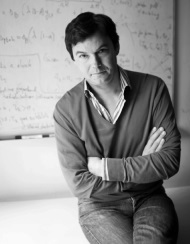 Paris School of Economics professor Thomas Piketty discusses his seminal new work Capital in the Twenty-First Century. Featured event books at Harvard Book Store author talks are now 20% off on the day of the event! 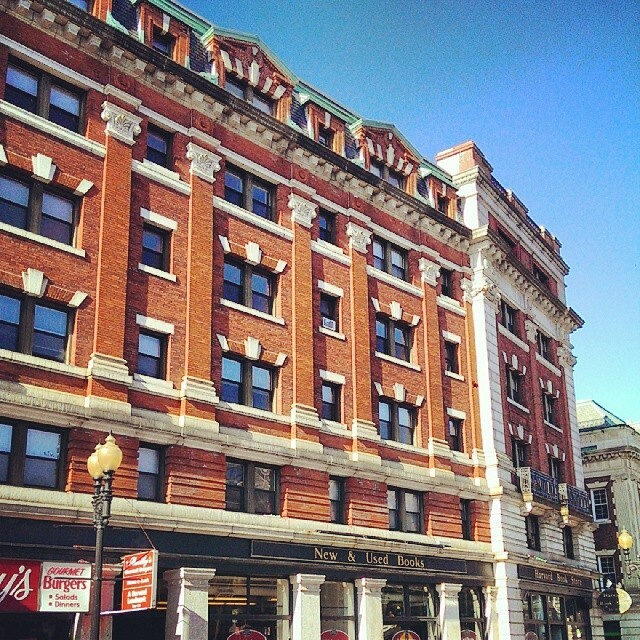 $5 tickets are also coupons good for $5 off a purchase at Harvard Book Store. Coupons expire 30 days after the event, and cannot be used for already discounted items, online purchases, event tickets, or gift certificates. Please note that tickets only guarantee admission until 5 minutes before an event begins, after which we may open any open seats to a standby line. 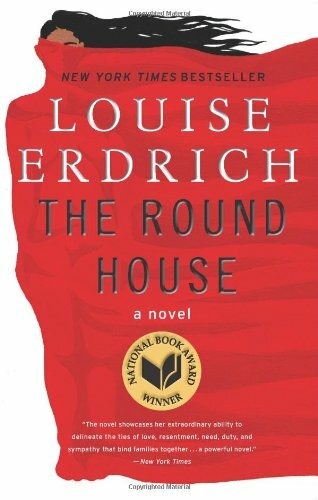 The April selection for our monthly in-store book club discussion is Louise Erdrich's novel The Round House. Registration is not required and no commitment is necessary. 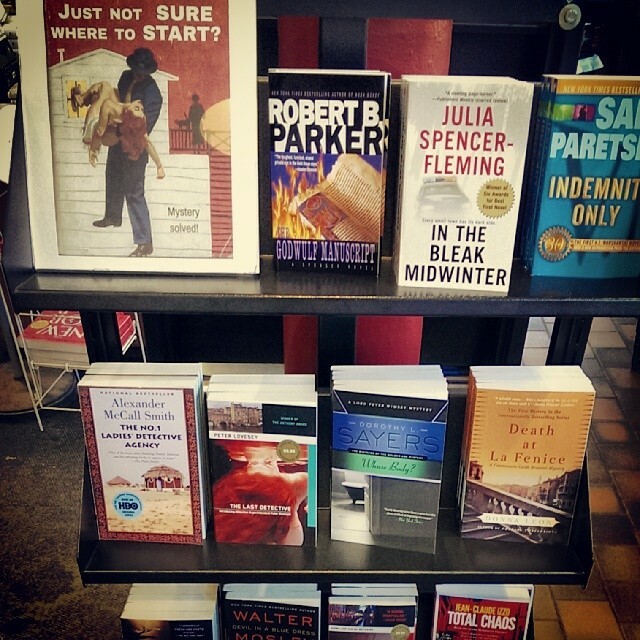 Browse our most recent "Recommended This Month" newsletter, with picks from our featured titles, staff recommendations, new paperbacks, and more. 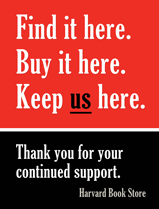 Click "Join Email List" at the top of the page to receive our forthcoming April selections.